Any Illinois buddies here? Can we get a Kcon in chicago?? 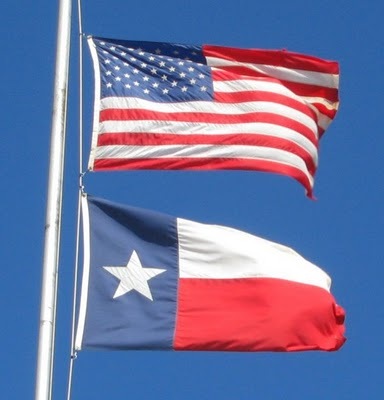 Texas, the America of America! Yo, American Buddies! Please feel free to join GFsquad's Mwave M&G G.O for Mwave signed albums! The price for you is only 26usd! Please message me or GFRD_USA on Twitter for more info. I'm also about to move to Texas! Ohhh, I also live in Maryland! I live near Baltimore, almost near central Maryland. I'm gonna try to get tixs to kcon!